Dr. Steven M. Southwick has given us his kind permission to share his presentation Logotherapy’s Use of Resilience in the Healing Process. 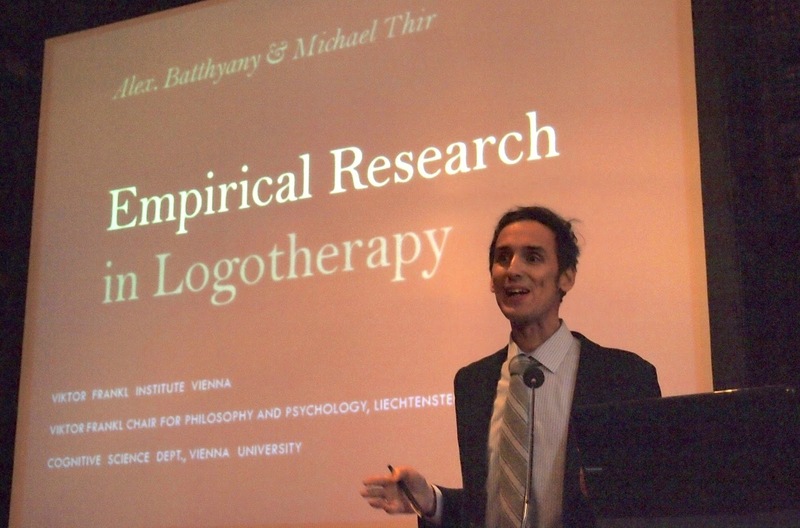 This presentation was given at the Second Future of Logotherapy Conference in Vienna on May 17, 2014. 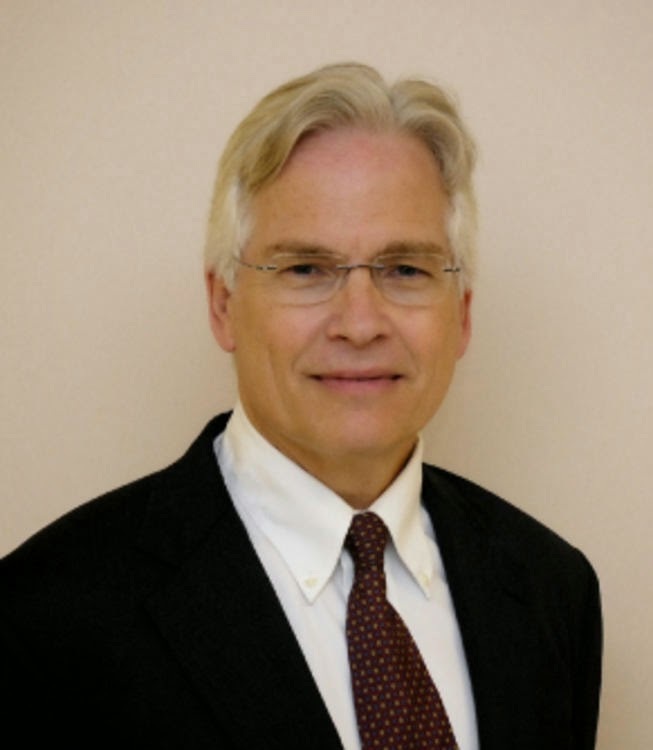 Steven M. Southwick received an MD in Psychiatry from George Washington Medical School in 1980. He completed his psychiatry residency at Yale University School of Medicine. 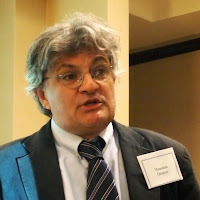 He is a Professor in the Department of Psychiatry at Yale University Medical School and Yale Child Study Center. In addition, he serves as Deputy Director of the Clinical Neurosciences Division of the Department of Veterans Affairs National Center for PTSD, and is Adjunct Professor of Psychiatry at Mount Sinai School of Medicine. His interests include the phenomenology and neurobiology of posttraumatic stress disorder and resilience, memory for traumatic events, and the longitudinal course of trauma-related psychopathology. This presentation was delivered by Dr. Marshall H. Lewis at the Vienna Medical Society's historic Billrothhaus on May 17, 2014 during the Second Future of Logotherapy Conference. 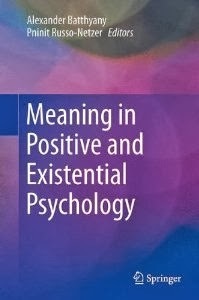 Dr. Lewis compares the published empirical evidence for the efficacy of logotherapy to the evidence-based practice guidelines of the Substance Abuse and Mental Health Service Administration (SAMHSA) in the United States. Therapists gain a working knowledge of the evidence base of logotherapy and come to understand how that body of research compares to a leading standard for the determination of psychotherapy effectiveness. Suggestions are made on how logotherapists can provide practice-based evidence, including participation in a Kansas Global Initiative for Meaningful Health. On Friday, May 16, 2014, the Department of Logotherapy at the prestigious Moscow Institute of Psychoanalysis awarded Eleonore Frankl her second honorary doctorate. The ceremony was held in the magnificent Natural History Museum in Vienna. Dr. Frankl’s first honorary doctorate was conferred at North Park University in Chicago in 1993. This podcast contains audio from The Second Future of Logotherapy Congress held in Vienna, Austria May 15-18, 2014. Presented here are the congress opening and welcome message given by Alexander Batthyány and the greeting message given by Eleonore Frankl. Mrs. Susanne Martin and Mr. Karl König join us in this episode to tell us more about the work of the Viktor Frankl Zentrum Wien. Mrs. Susanne Martin holds the master of arts degree in German Studies and is a logotherapy counselor. She is assistant of the board of the Viktor Frankl Center and is responsible for coordinating and organizing all affairs of the Center. She has been with the Center since 2007. Mr. Karl König is a specialist in Business Education and worked for over 20 years as a sales representative in the medical field. He also lived in the United States, in Flagstaff, Arizona, for seven years, returning to his native Austria in 2006. Now retired from work, he is a meaning-centered counselor and voluntary team member at the Center. Viktor Frankl Zentrum Wien can be found on the web at http://www.franklzentrum.org. 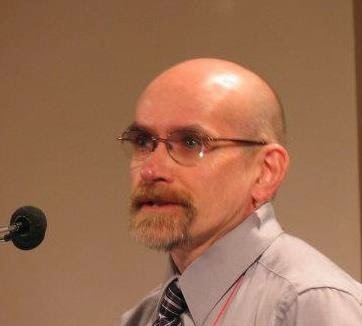 #63 Interview with Dmitry A. Leontiev, Ph.D., Dr.Sc. 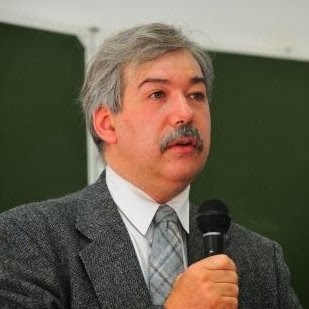 Interview with Dmitry A. Leontiev, Ph.D., Dr.Sc. Presentation by Memduh N. Özmert, M.Sc. Memduh Özmert, M.Sc., Diplomate in Logotherapy, holds the master of science degree in operations research. 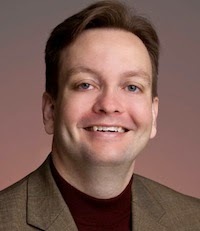 He has over 25 years of experience as a program manager and management consultant in the Information Technology and Telecommunications Industries. Currently, he is directing people management in a multinational company as a Local Factory Head and applying Logotherapy in the workplace. He was also part of my graduating class when he earned his Diplomate in Logotherapy credential in 2011 and I am proud to call him a friend. The presentation that follows was delivered to an international audience at the Nineteenth World Congress on Viktor Frankl’s Logotherapy on June 20, 2013 in Dallas, Texas.